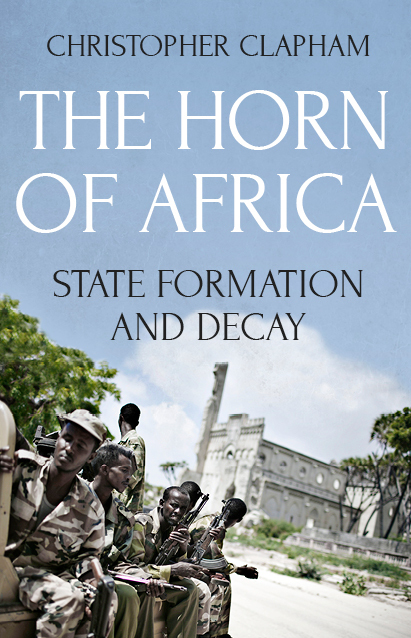 What distinguishes the Horn of Africa from the rest of the continent and explains its political fragility? This is the book to read. Christopher Clapham is based at the Centre of African Studies, Cambridge University, and recently retired as editor of The Journal of Modern African Studies. Until December 2002, he was Professor of Politics and International Relations at Lancaster University. He is a specialist in the politics of Ethiopia and the Horn of Africa, and his books include Transformation and Continuity in Revolutionary Ethiopia (1988), Africa and the International System (1996), and African Guerrillas (1998). A New Kind of Ethiopia? Elections, Participation and the Crisis of 2005. A New Kind of Eritrea?